Bursa Malaysia’s key index at 1,900 points; World’s equity market which began the year registering a 5.2 return; Global markets had suffered selldown. Malaysia: MIDF Research has reaffirmed its year-end target of Bursa Malaysia’s key index at 1,900 points, underpinned by continued corporate earnings growth this year. Waking up from its lethargy during most part of the second half of 2017, the benchmark FBM KLCI was quite energetic as it chalked up a four per cent gain in January. 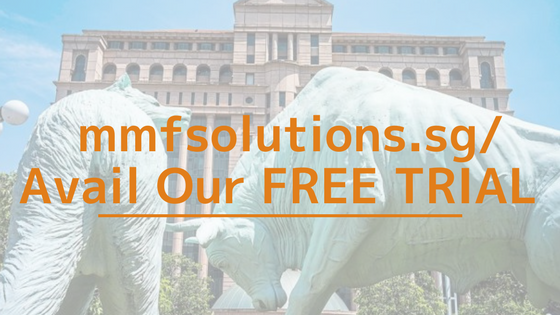 MIDF Research said this was in line with the world’s equity market which began the year on a right footing with the MSCI World Index registering a 5.2 return last month. However, the bullish January ended abruptly as the global markets had suffered selldown as it entered February. “Nonetheless, we view the recent world’s equity price correction, which emanated from Wall Street, as a healthy development. We reckon the moderated equity price trend trajectory would put the market on a sustainable forward footing that is more in consonant with the underlying fundamentals,” MIDF Research said in a report today. The firm noted that since the onset of recent February selloff, the Asean equity markets (particularly emerging ones namely Jakarta, Kuala Lumpur and Bangkok) had demonstrated their relative resilience vis-à-vis other regional and international markets. At the other end of the spectrum, the major North Asian markets namely Hong Kong, Shanghai and Tokyo) saw the biggest percentage losses. Meanwhile, the main North American and European markets fared somewhere in between. Locally, MIDF Research said defensive sectors and the big capitalised stocks had registered shallow retreat. “Looking at the domestic equity performance from sectoral and capitalisation perspectives, it is not too surprising especially during period of elevated risk-off sentiment to see the defensive sectors (namely plantation and consumer) outperformed and the big caps (namely FBM Hijrah and KLCI) fared relatively better than their more diminutive peers,” it noted. On the other hand, the small caps namely FBM Small Cap and ACE) and cyclical sectors namely technology, real estate, construction and industrial fared relatively worse pursuant to the recent market selloff.